Mama Knows | Ассоциация Е.В.А. Mama Knows is an informational campaign to increase the treatment adherence among mothers living with HIV after they give birth. 1. Improve women living with HIV’s level of knowledge on the opportunities to continue taking ARVT after childbirth. 2. Inform specialists and activists about the importance of discussing the option to continue taking ARVT after childbirth with pregnant women living with HIV. 3. Increase the knowledge of the existing barriers for women to continue ARVT after childbirth among major mass media outlets. 1. 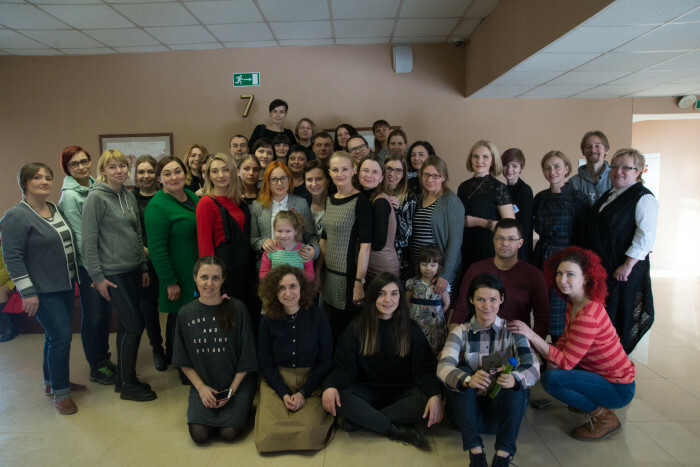 Collect and publish on social media personal stories of women living with HIV who have small children about the relationship with doctors and life hacks to treatment adherence after childbirth as well as the role of loved ones in supporting women (search for the hashtag #мамавкурсе on Вконтакте, facebook, and Instagram). 3. 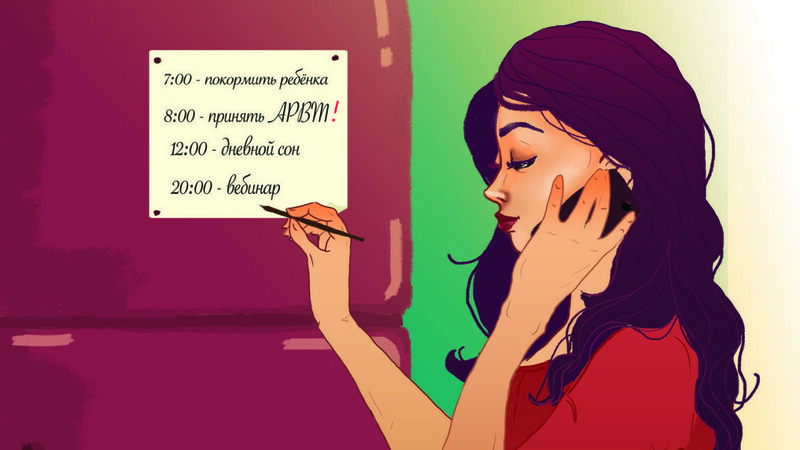 Conduct 4 webinars (in Russian) for doctors and activists on adherence after childbirth and the particularities of counseling pregnant women on this issue and providing social support. 4. Video series (in Russian) “On the Way About What’s Important”: how to speak with a doctor about continuing treatment after childbirth; how to write a statement to continue ARVT after childbirth, how to manage taking care of an infant while taking care of one’s own health, how to return back to treatment if you have had a gap.